Find out why Chesson Hadley and The PGA Tour love us! The original modified training aid. 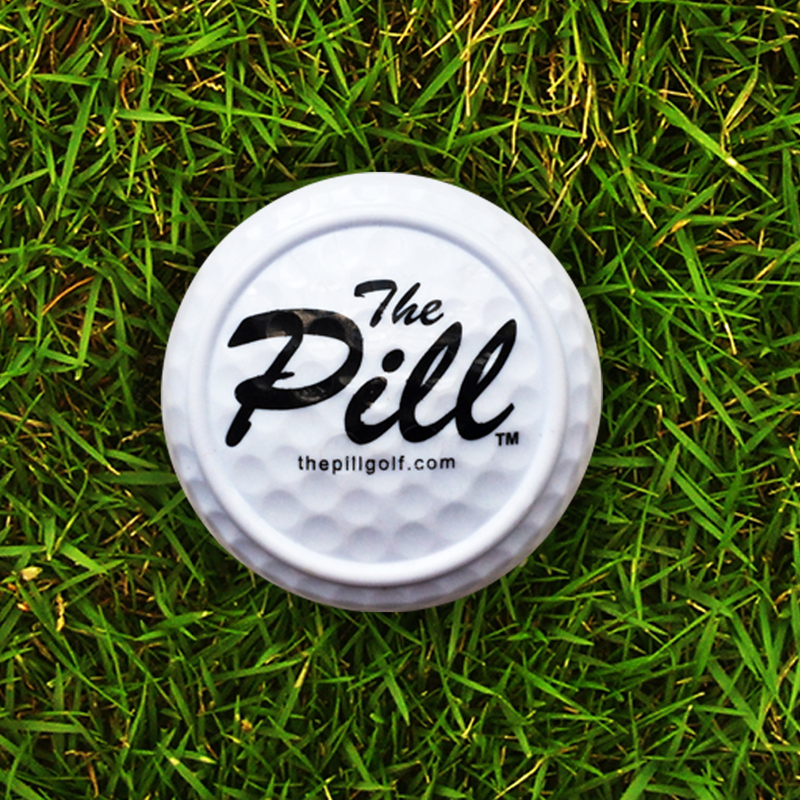 Your pocket-sized secret weapon on the greens. Our most popular item. Combine multiple pills for deeper feedback. Take on the next level of training. For the golf enthusiast. Keeps you practicing for hours. Popular for chip and full-shot training. Spend less time chasing balls and more time finessing your swing. Designed for coaches & teams. 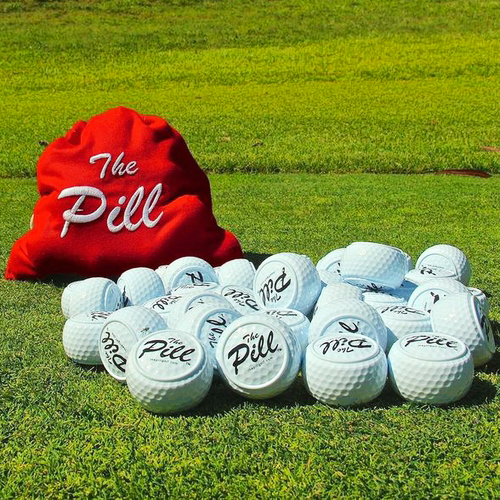 Packs enough Pills for an all-day golf party.